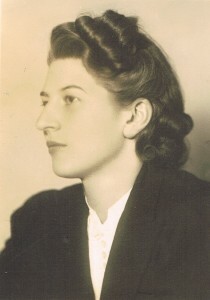 Ilse Kolbe was the eldest child of Josef Kolbe and Emilie Däubel, who came from two diametrically opposite parts of the Austro-Hungarian Empire: Austrian Silesia (now in the Czech Republic) and Transylvania (now in Romania). Her parents met when Josef, an officer of the imperial and royal army, was stationed in Emilie’s home town. 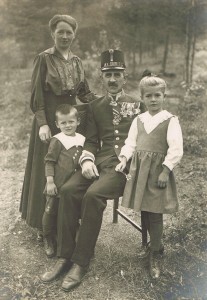 The couple subsequently moved to Lower Austria. 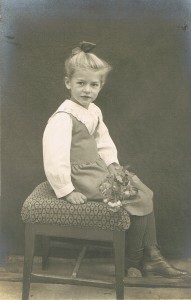 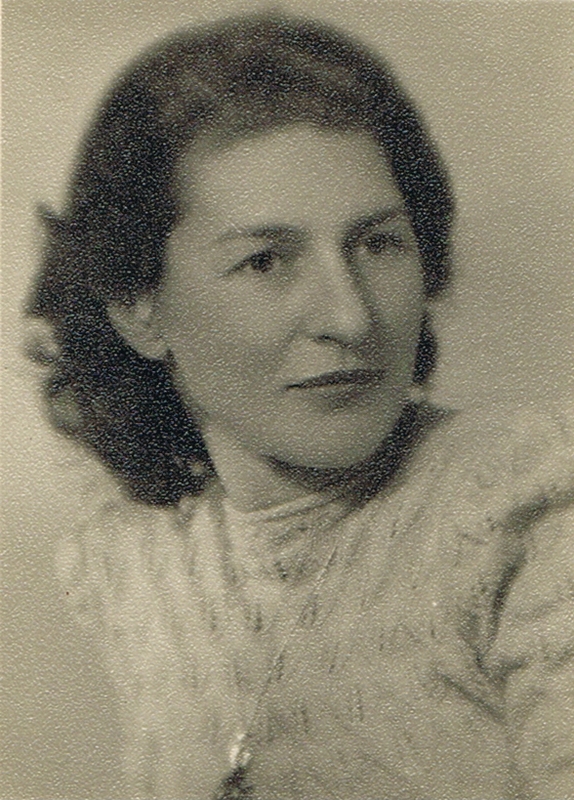 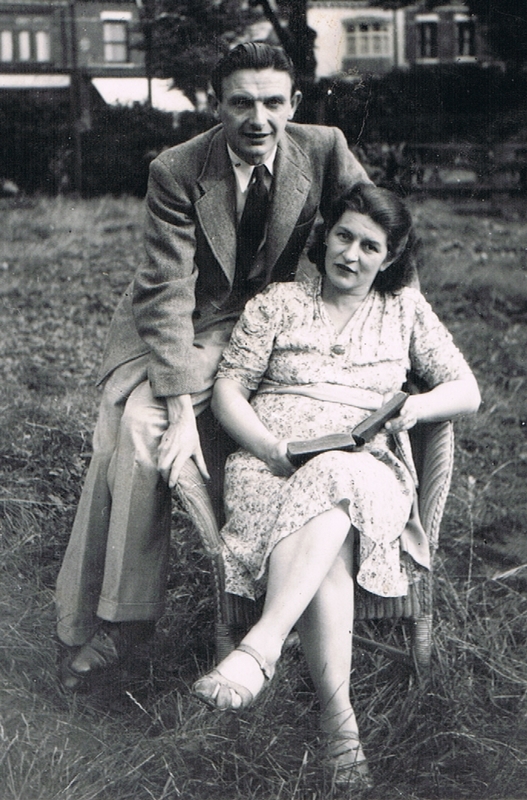 Ilse worked in England as an au pair before the outbreak of the Second World War, and her knowledge of English enabled her to secure employment with the British and American occupation forces stationed in Vienna in the aftermath of the war, which is how she met John Leslie Pickering, a member of the British forces. Ilse and John married in England in 1947 and had two daughters, the younger being the author of these lines.